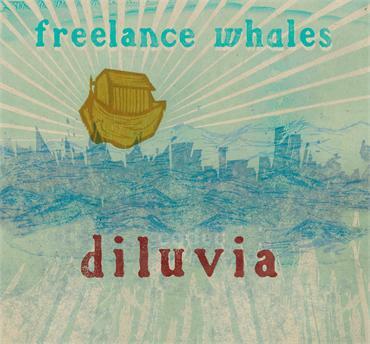 Freelance Whales has released the track, “Spitting Image” from their forthcoming album, Diluvia. The band has been on hiatus for two years after heavy promotion and tour support of their debut LP, Weathervanes. Diluvia, which was recorded over two months in New York City with producer Shane Stoneback, shows the band experimenting with electronic sounds and is described as “an experiment in finding the confluence between science and emotion.” Diluvia is slated for release on Oct. 9, 2012.